Lisa Harmon, PhD, RN, CNE has had several decades of experience in the clinical arena, particularly the Emergency Department and flight nursing. Other clinical areas of interest are pain management nursing, having helped start a hospital acute pain service. She continues to consult with healthcare facilities about issues in pain management. Lisa earned her BSN in nursing from Penn State University, her MSN in nursing administration from St. Joseph College of Maine, and her PhD from Walden University. Her doctoral research focused on the meaning of culturally congruent care from the Native American woman with breast cancer perspective. She is a nationally certified nurse educator (CNE). With completion of advanced degrees, Lisa decided to tackle the challenges of academia and discovered another true passion of hers—nursing education! 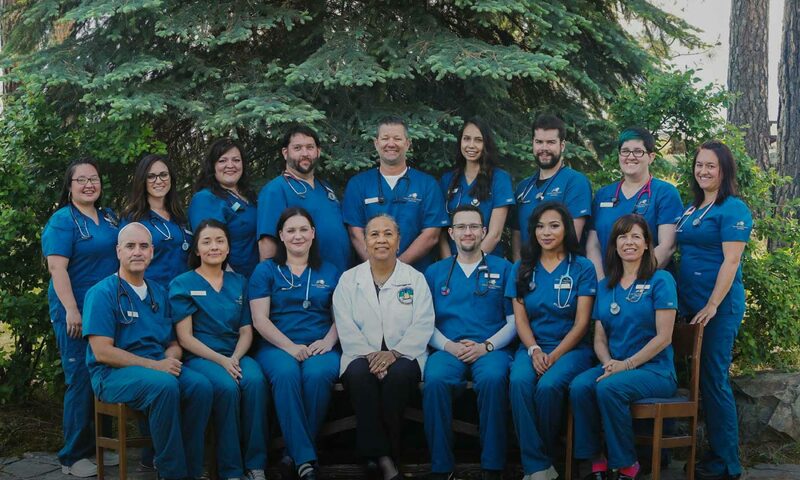 She has taught at the graduate level, baccalaureate level, and associate degree level in nursing at the State University of New York, University of Great Falls, and Salish Kootenai College. Her current research focus is rural nursing, speaking nationally on preparation of nursing students to work in rural health care settings. Lisa is a member of the American Nurses Association, American Society for Pain Management Nursing, American Association for the History of Nursing, and Sigma Theta Tau International Honor Society. Fun activities? Kayaking, fishing, hiking, reading mystery books, singing in chorales, collecting nursing historical artifacts, watching Penn State sports, and most of all, spending time (rare that it is) with her husband, whom she considers to be a wonderful human being, and her three adult ‘kids’ and their families, including the ‘apple of her eye’ granddaughter!